A bill to rewrite Mississippi's public education funding formula is moving closer to passage. 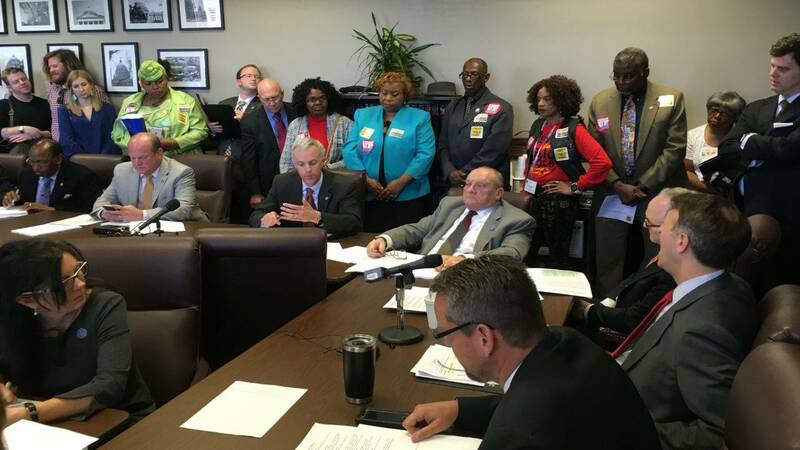 Mississippi's Senate Education Committee passed a new version of HB 957 but not without some members raising concerns. 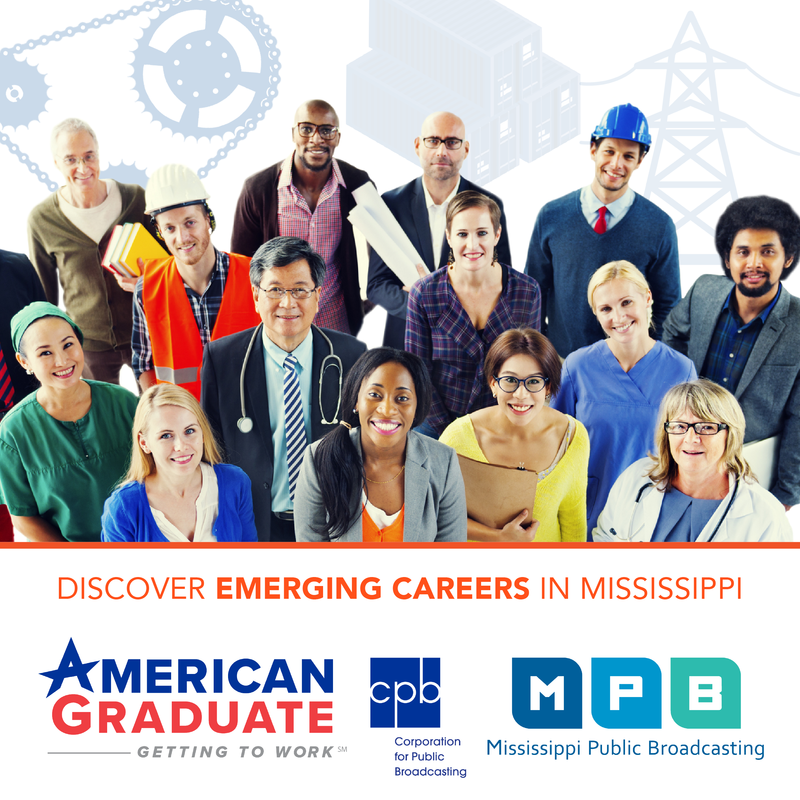 The bill would replace the Mississippi Adequate Education Program. The new bill includes a base student rate of $4,800, $6,240 for high schoolers. There's additional funding for categories such as English Language Learners and special education students. Democratic Senator David Blount of Jackson opposes the bill. He says under MAEP and the new bill, additional funding may not be spent on those categories. "School districts have autonomy to spend their money. We can put the weight in here for at-risk, for English Language, for special needs. Increasing the weight for special needs has no effect on what a school may or may not do for special needs," said Blount. Republican Education Committee Chair Gray Tollison of Oxford says there will be oversight from the state department of education and the state auditor's office. "The bill provides accountability to make sure the money that the schools are getting is being spent to raise student achievement. That always gets lost in the conversation. The bottom line is we want to raise student achievement," said Tollison. Tollison says HB 957 is easier to understand and predictable. The state has fully funded MAEP twice in some 20 years. Nancy Loome with the Parent's Campaign says the new bill short changes districts more. "Whether the current legislature continued with the same funding pattern of the last six years or if they fully funded the MAEP. Either one of those scenarios would provide more finding than they will get under House Bill 957," said Loome. Senator Tollison says education spending will increase by $107 million over seven years, still that's $157 million less than mandated by the current funding formula.